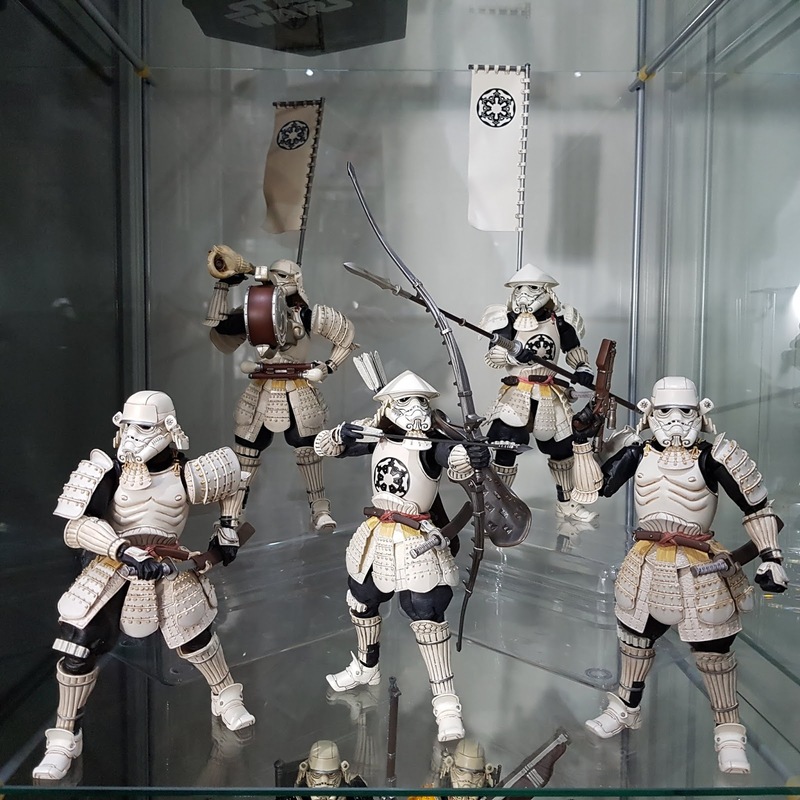 Bandai have been pretty slow in releasing figures in their Star Wars Movie Realization series. 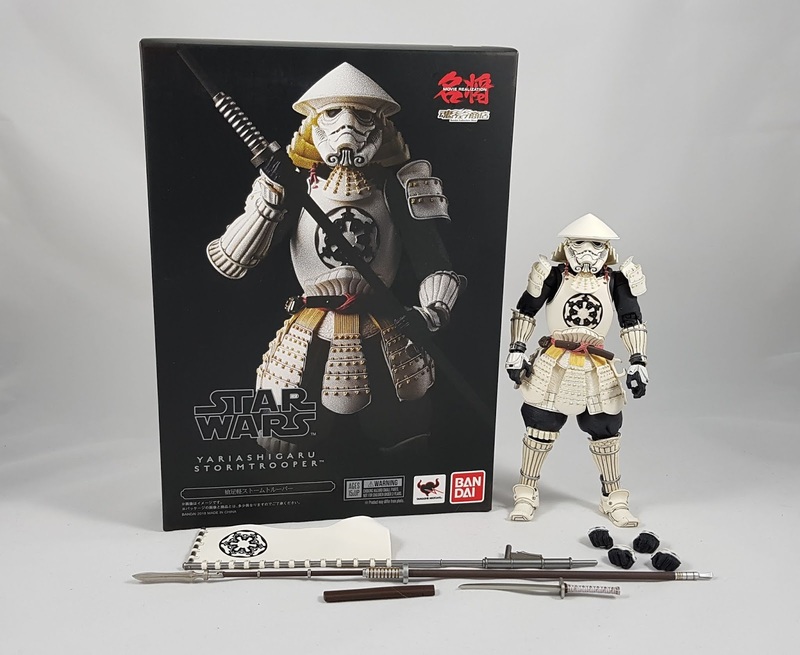 Most of been variants of Stormtroopers, and this latest is no different. Luckily they're still keeping the series going with the upcoming Snowtrooper and Threepio. Box art and array of accessories are nothing really new in this series. All done nicely and with little fuss. The only major issue I had was the looseness in the wait joint where it popped out very easily. After a bit of a closer look at the joint, and some discussion on the Sideshow Freaks Forum, the cause was identified. The waist joint is on a double hinge, and the lower was actually bent lower than normal. This meant the torso wasnt attached properly and was easy to pop off. You just have to reach in there and move the very tight lower joint straighter so that the ball peg sticks up higher. Then the torso will attach nicely and it won't pop off easily. The new Spearman fits in beautifully with the rest of the Stormtrooper gang. It shares much of the style and accessories as the previous drummer and archer. 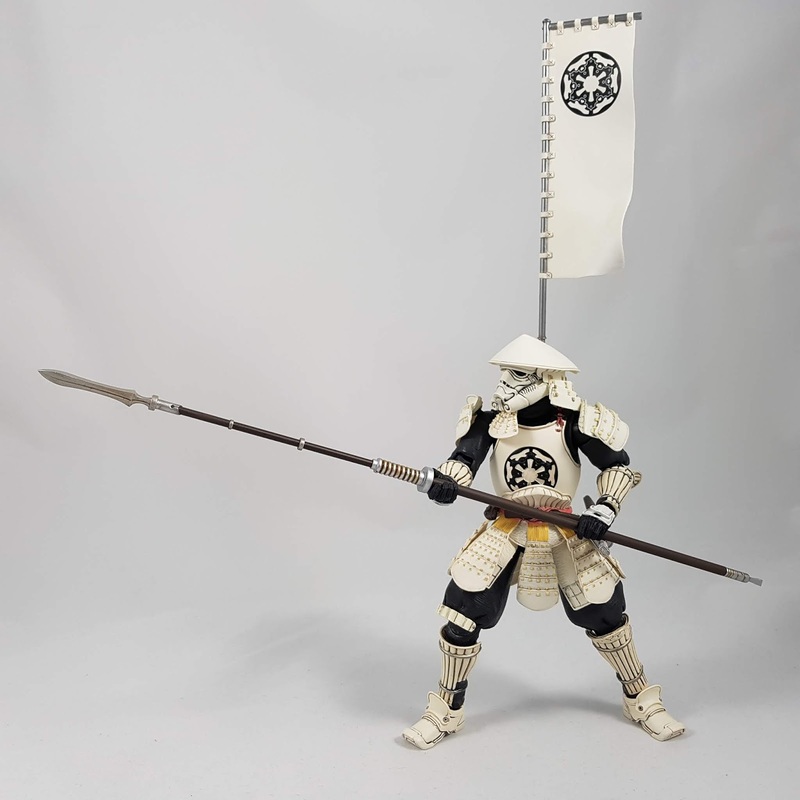 Whilst a nice figure, these Stormtrooper variants are getting a bit boring. It's great that a new look with the Snowtrooper is coming to change things up a bit. 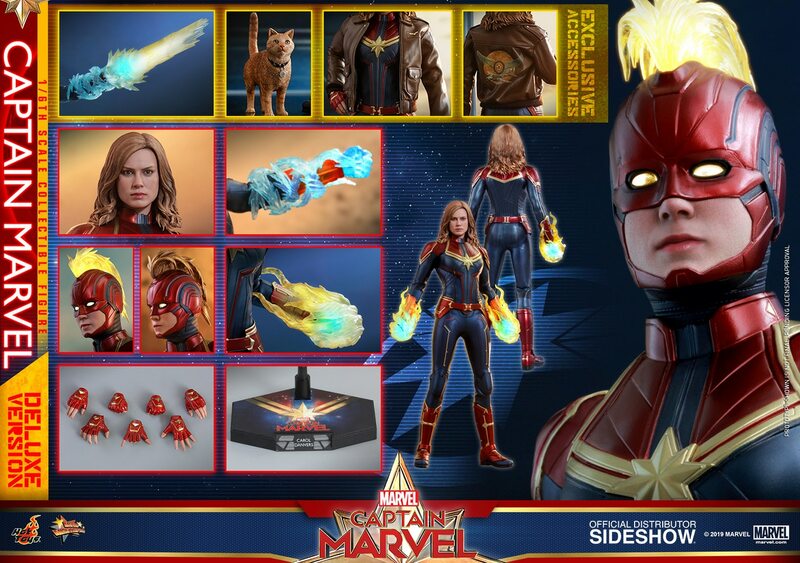 I really hope more new molds are coming. Threepio has been teased, but even a feudal Japanese version of Yoda or the Emperor would be fantastic!